Gong Bao Chicken at A Wong, London. To any restaurateur, the award of a star from the Michelin Guide must surely rank as one of the proudest moments of their career. 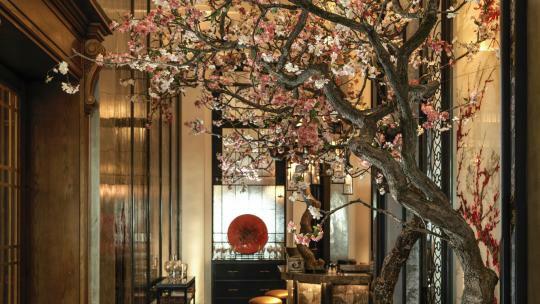 The 2018 Great Britain & Ireland edition features 17 new one-star winners, including six from London: Jamavar in Mayfair, Elystan Street in Chelsea, Aquavit in St James’s, La Dame de Pic in the City and A. Wong in Victoria. 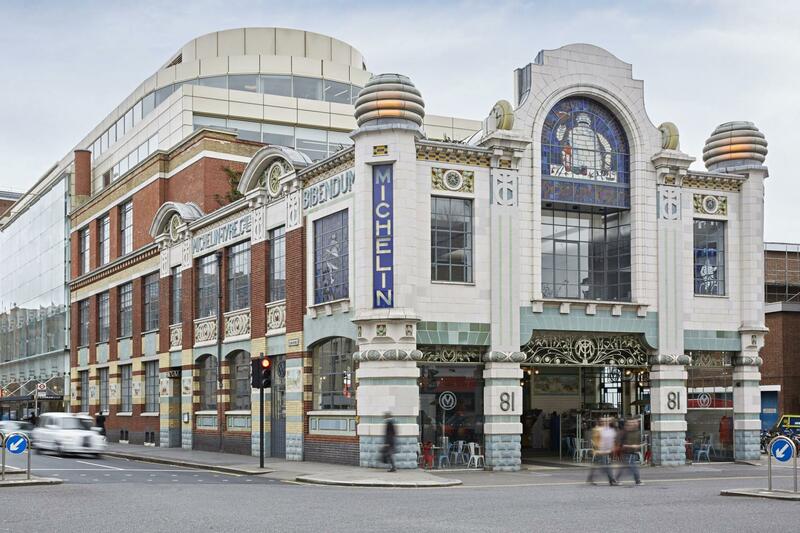 Additionally, Claude Bosi at Bibendum in Chelsea won two stars, while back in Mayfair The Square regained its one, and ultra-exclusive The Araki amassed three. 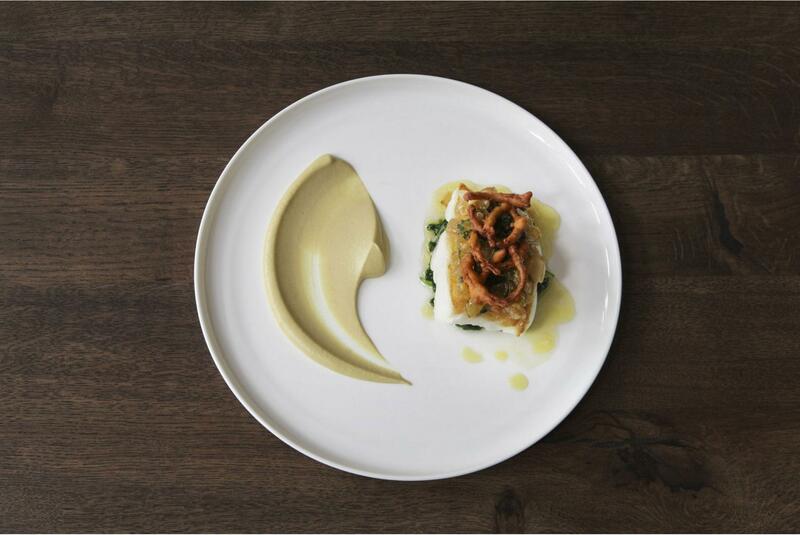 These awards are often considered a barometer of what is hot in the capital’s dining scene – arguably the most competitive and diverse in the world. Ever since the tyre company started producing its guide to stopping places for French motorists in 1900, the Michelin star has been awarded solely on the merits of the food itself, with the restaurant’s ambience, décor or facilities not factoring into the decision-making process at all. Just a few simple but stringent criteria are used by the inspectors – who dine incognito and pay their own bills – when assessing an establishment. Anyone eating at Elystan Street will appreciate just how well Howard does that job. Known for his no-nonsense approach, his cooking is refreshingly free of affectation or gimmicks. His desserts are especially famous. To understand why, just try his roasted figs with goat’s milk ice cream and citrus beignets. He explains: “I’m entirely unmotivated by the need to be different or to innovate. I’m purely in the business of delivering pleasure through harmony of flavours.” Although Howard doesn’t feel the need to follow culinary trends, he notes that “thankfully, there seems to be a swing back to a more honest style of cooking”. Burr agrees. 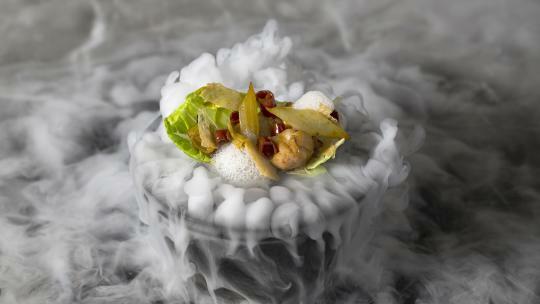 “Cooking in London is starting to shift back to a more classic style. Sauces are making a resurgence and all those gels and foams may be on the wane.” That’s good news to anybody who was left cold by such innovations as molecular gastronomy. It’s also welcomed by another chef who has just been awarded his first Michelin star, Henrik Ritzen of Aquavit in the newly regenerated quarter of St James’s Market. 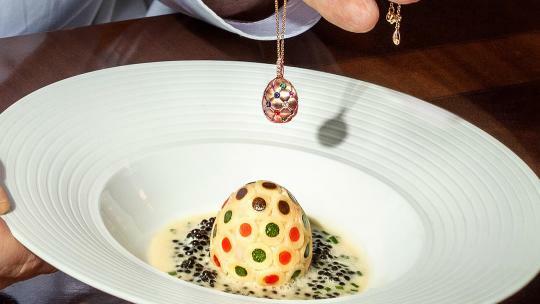 Ritzen, who has worked at two other Michelin-starred restaurants (The Square, with Howard; and at Lutyens in the City), thinks that “food shouldn’t be fashionable”. 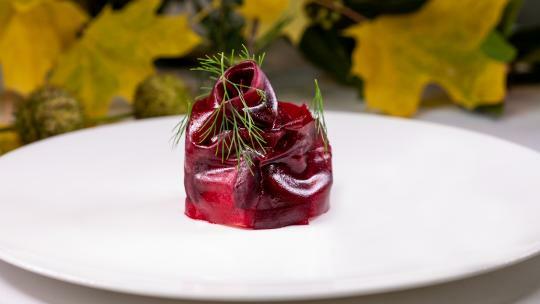 Aquavit serves traditional Nordic cuisine with a modern twist in a brasserie-style setting that, CEO Philip Hamilton admits, “isn’t the normal Michelin-star environment. We have a relaxed dining concept that’s accessible to everyone”. 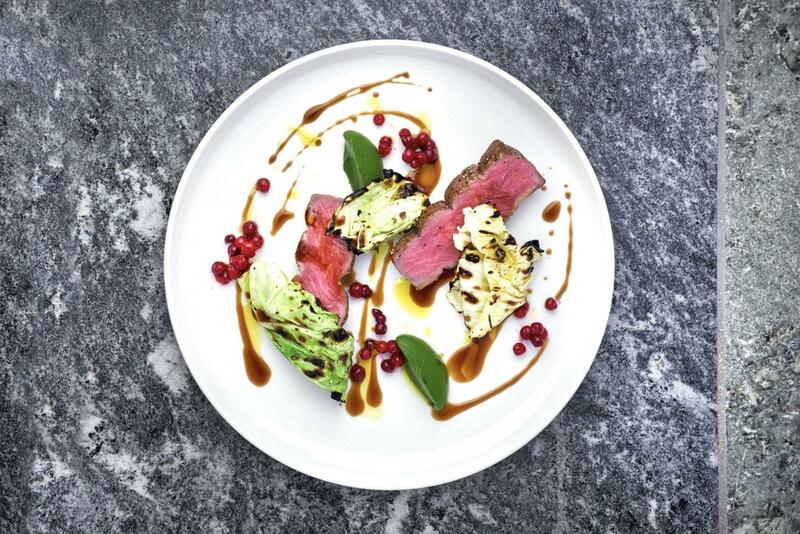 Whatever the political or economic outlook, London will continue to be a magnet for the best in international dining, based not least on its ability to attract the best chefs. 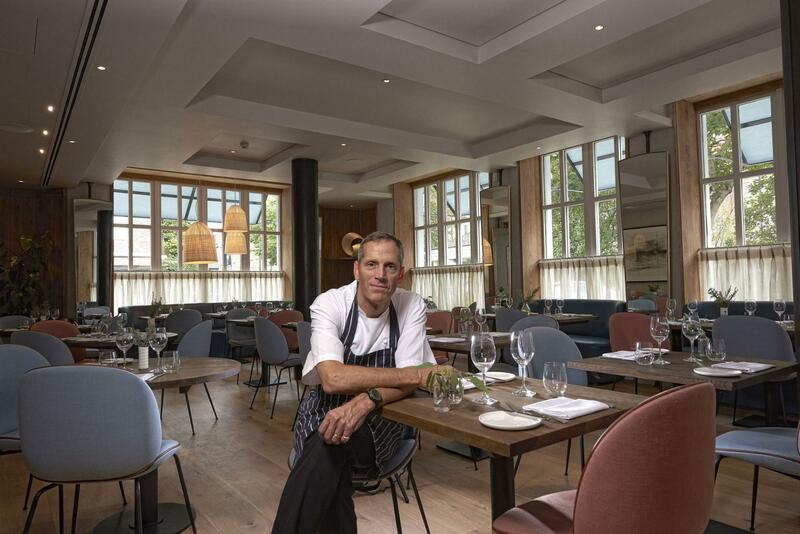 “London is still the beating heart of this country’s culinary scene, and it has developed into a truly global hub for the industry,” Burr describes.